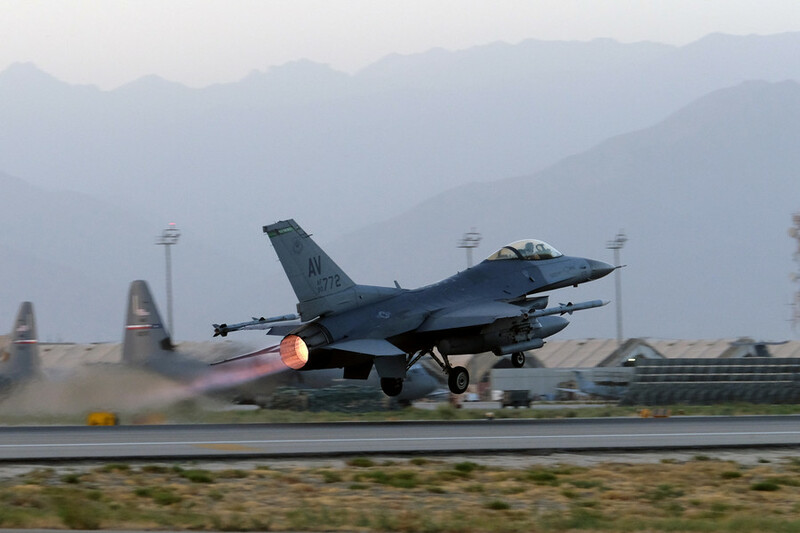 At least one civilian was killed and 13 others wounded in joint Afghan-US airstrikes against Islamic State in the Nangarhar province on Janruary 1. Witnesses say the death toll is higher. 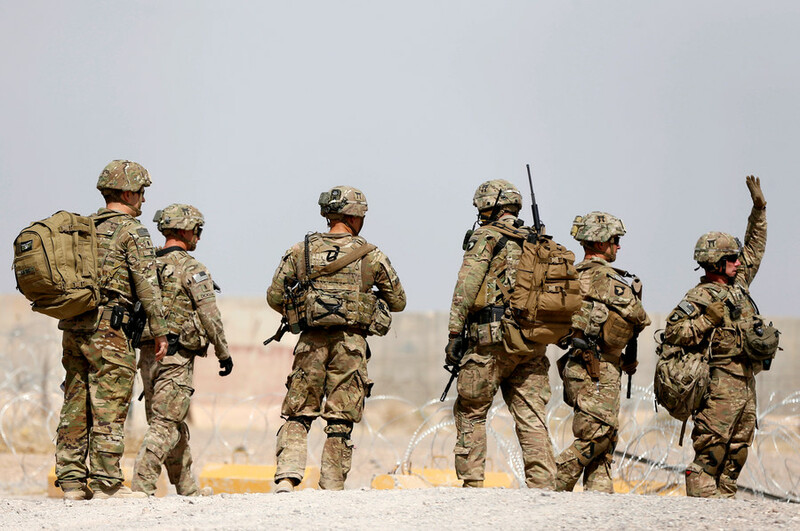 The Afghan military conducted their operation against Islamic State (IS, formerly ISIS/ISIL) in Nangarhar and Jawzjan province backed by Afghan and US-led air forces. “During the airstrikes, 13 civilians were wounded including women and children and one other was killed” in Nangarhar’s Haska Mina district, Attaullah Khogyani the provincial governor’s spokesman said. Khogyani justified the loss of life by saying that “ISIS militants used civilian’s houses as strongholds.” The spokesman added that “over 60 ISIS militants were killed” in air and ground operations by “Afghan-foreign” forces in different parts of Haska Mina. The number of civilian casualties, provided by the witnesses, differs significantly from official figures. “Helicopters and jets hit the people, some of them lost legs, four people were killed. A vehicle, which was used by villagers was destroyed,” a woman said. Another local resident told Ruptly that “a drone attacked a civilian vehicle” in the Chingay area of Haska Mina. 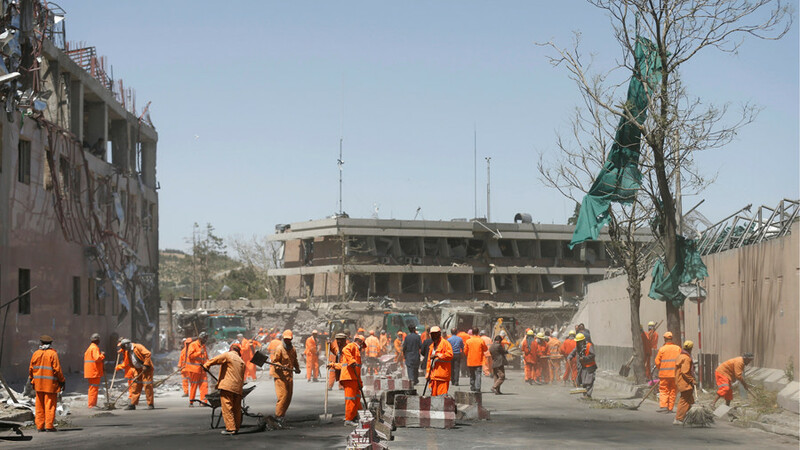 About 21 people were caught in the blast and “three of them were killed and all others including women, children and elderly were wounded,” he said. 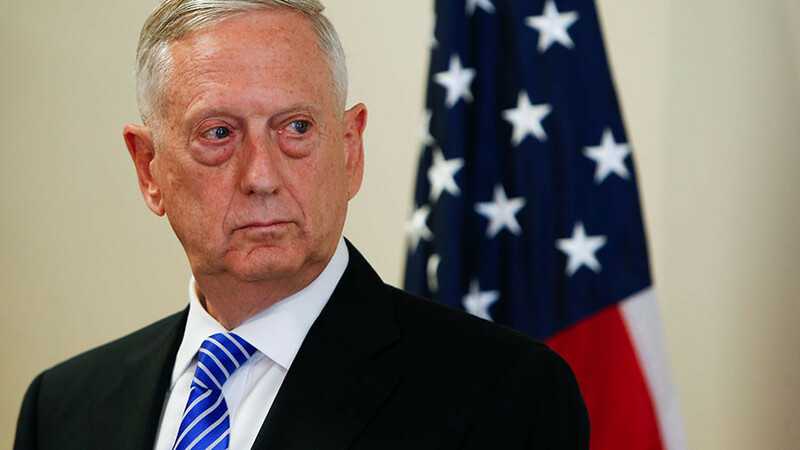 "Now we don’t know who our enemies are: Americans, the government, the Taliban or ISIS,” the man added. 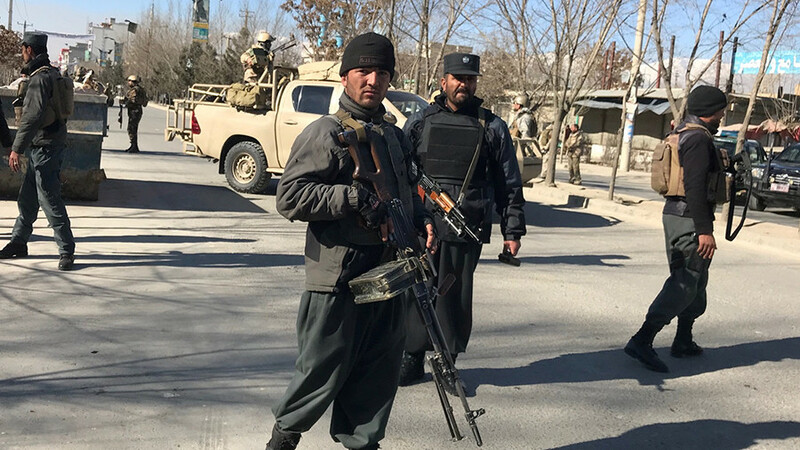 A relative of one of the victims at the hospital blasted the US forces for being “foolish” because of their inability to differentiate between “militants and civilians.” “These Americans forces always say ‘we can target every small thing on the ground’… We don’t trust their technology, because they say ‘we don't kill civilians,’ [but] this attack was carried out on civilians,” he said. 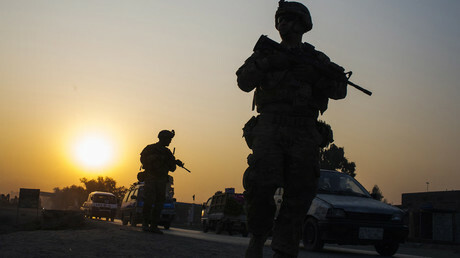 US forces in Afghanistan said Tuesday that one American serviceman was killed and four others injured during “combat engagements” in Nangarhar province on New Year’s Day. 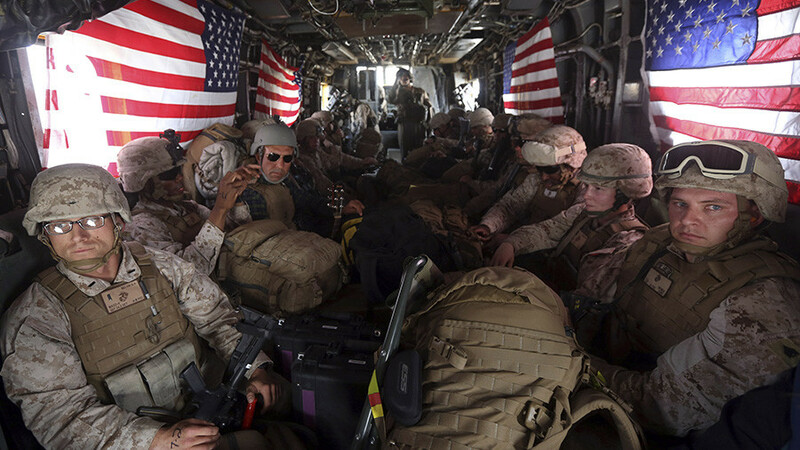 Two of the injured troops have already returned to duty, while two others are still in hospital. The name of the soldier who was killed is to be made public within the next few days.